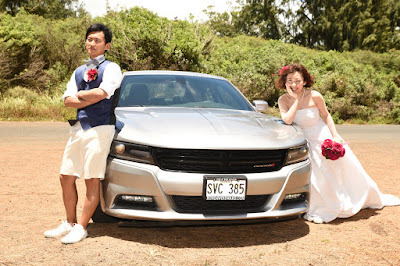 Bridal Dream Hawaii - Wedding Blog: Which Shall it Be? 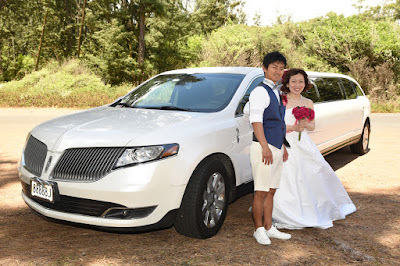 Which car do you like more? 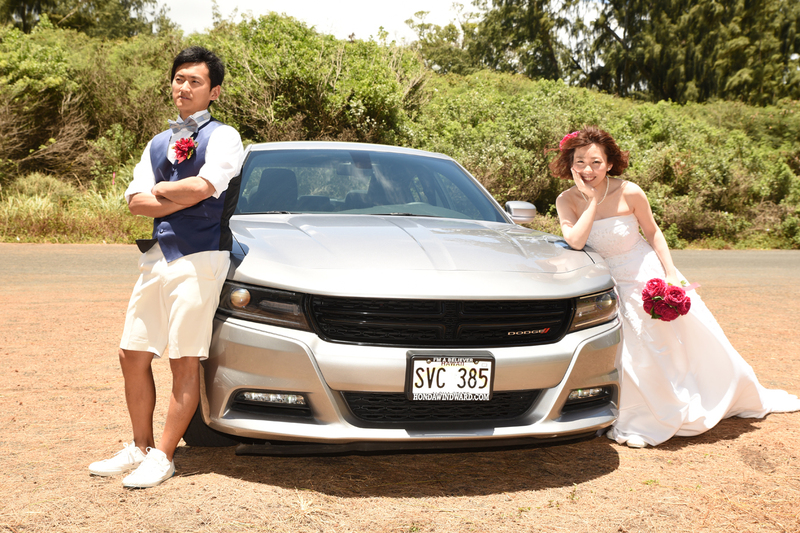 A Dodge Charger or a Stretch Limousine? 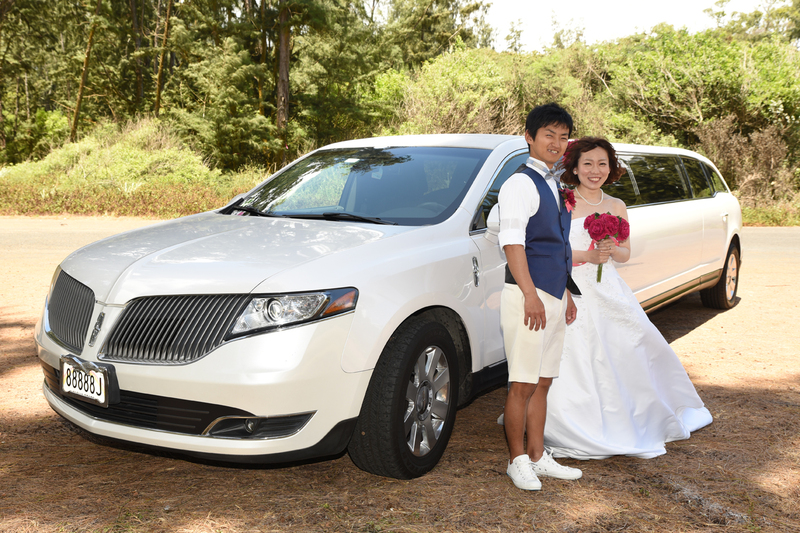 Bridal Dream has the wheels for your wedding transportation on Oahu.